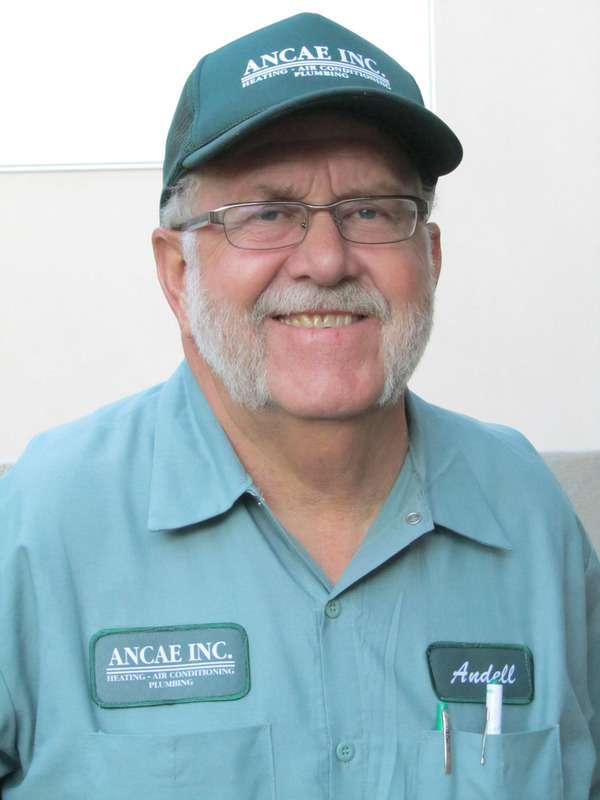 Locally family-owned and operated, ANCAE is your heating, air conditioning and plumbing expert. 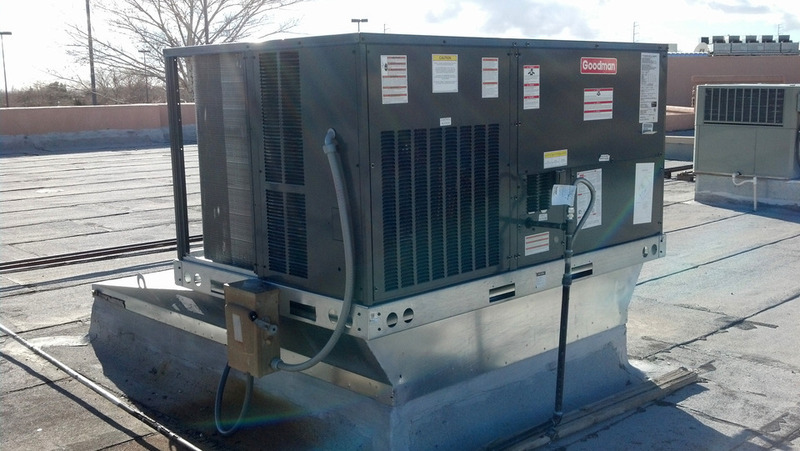 Serving the Albuquerque area since 1990 and with over 35 years experience in the business. 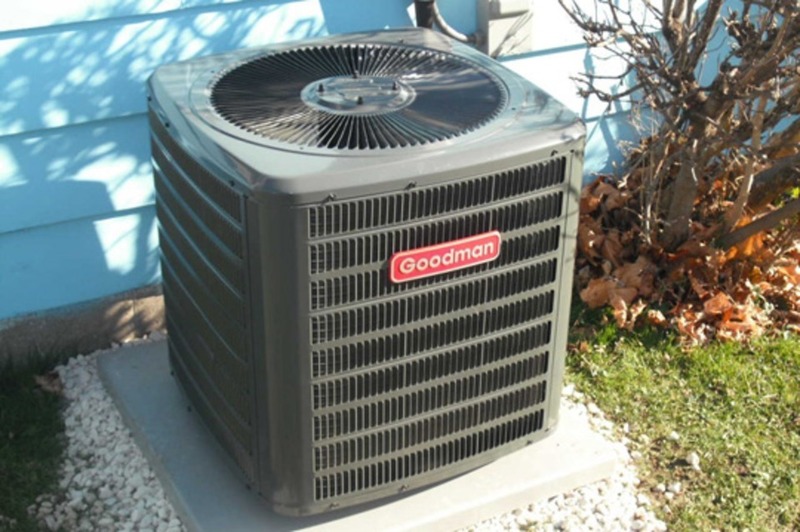 ANCAE installs and services residential and commercial furnaces, air conditioners, evaporative coolers, water heaters, air filters and water filtration systems. 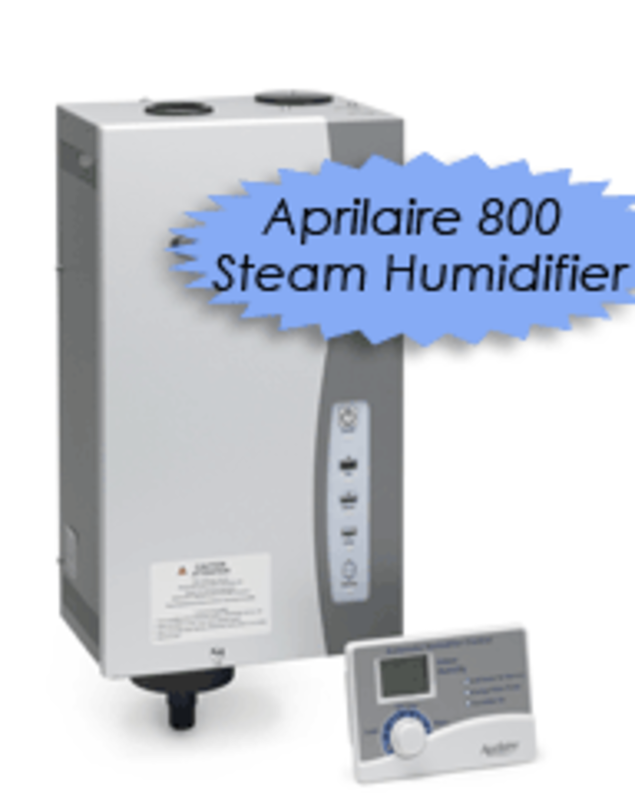 Copyright ©2019 ANCAE Heating, Air Conditioning & Plumbing. All Rights Reserved.